Diplo didn’t just copy and paste his head onto a basketball player’s head for nothing; his newest mixtape, inspired by the NBA All-Star Weekend, is a 100% pure hip-hop extravaganza featuring verses from Vince Staples, Nikki Minaj, and Tay K among several others. The 30 track marathon also includes productions from Bauuer and Skrillex, who’s Kendrick Lamar Remix is deservedly getting the rounds everywhere. 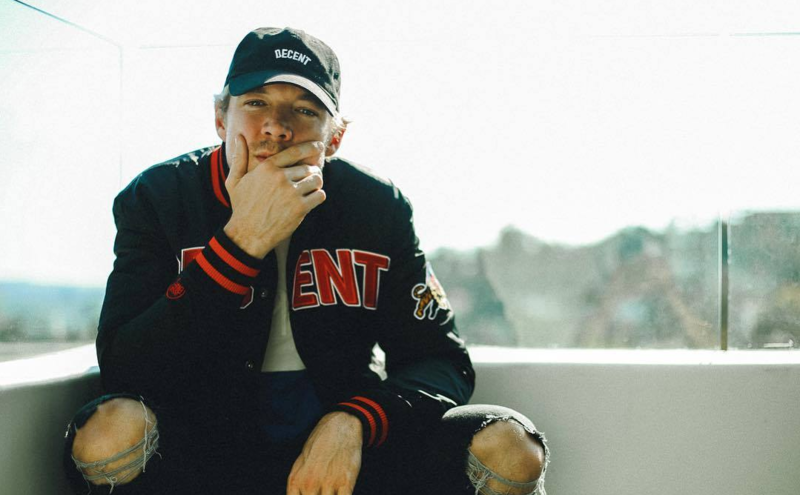 Diplo fans everywhere are hoping this is the final warm-up before his highly anticipated California EP drops, and we’re no exception; we’ll continue to keep our eyes peeled for that new package. For now, check out this insane 30-minute mix below.